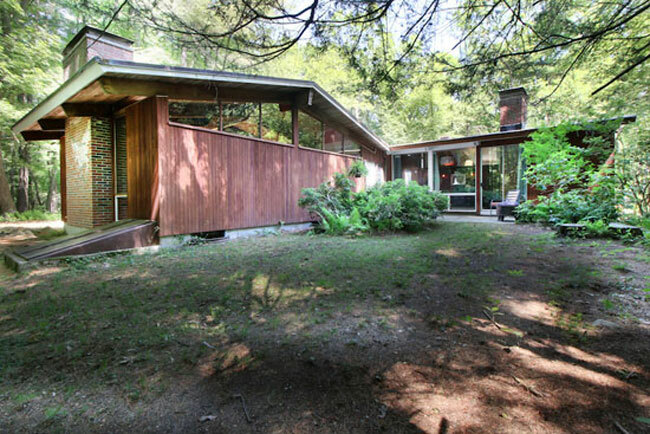 If you like the idea of an original midcentury modern property with a few updates for modern family living, check out the 1950s Carl Koch-designed house in Lincoln, Massachusetts, USA. It has that an so much more. All the images and a full breakdown of the property at the WowHaus site.